CCI Summer Intern 2018, Ariel Ervin, has created a brand new comprehensive Resources Guide for China's Children International. Ariel Ervin was adopted from Bengbu, Anhui province and grew up in Boston, Massachusetts. She is currently a rising senior at UMass Boston, double majoring in Women's, Gender, & Sexuality Studies and Psychology. 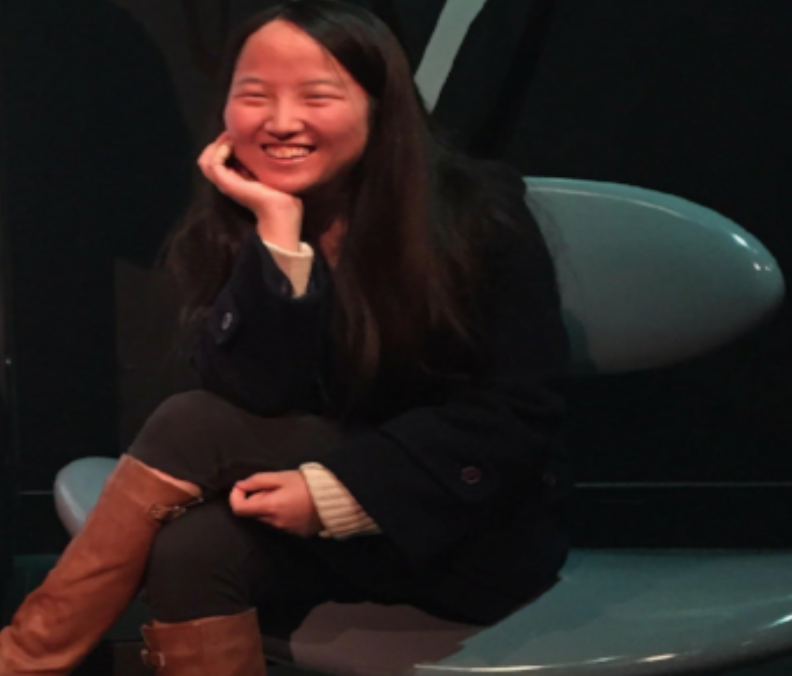 Ariel aspires to have a career in counseling psychology and to keep being active in the adoptee community. During her spare time, Ariel likes to read, travel, hang out with friends, and listen to kpop. “China’s Children International: Resource Guide” contains many, diverse resources for adoptees, as well as for adoptive parents and professionals who are interested in adoption, to refer to. Resources provided here include, but are not limited to books, films, research, language learning, mental health resources (links and descriptions of are listed)! They all take on different aspects on the subject/issue of adoption that are hopefully useful for adoptees (especially) of various ages and interests! It is also important to acknowledge that this resource guide is an ongoing project that depends on communal efforts through the contributions of CCI members in order to keep the list contemporary and relevant! If you have any resources that you think that are missing, please contact CCI at chinachildreninternational@gmail.com!